Owner, Larry Jones, understands that your car or truck is a major investment. 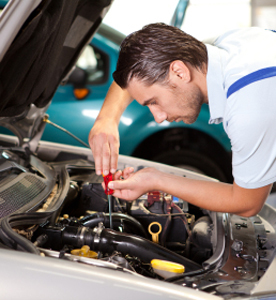 That is why the professionals at King's Auto Repair care for each customer's vehicle as if it were their own. Our professional team works efficiently and honestly to make sure you are satisfied. Hear a noise? Detect a funny smell? Feel a vibration? 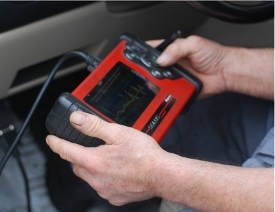 King's Auto Repair experts can diagnose the problem and often fix it before it becomes a major repair expense. Whether belts or brakes, thermostats or braking parts, there are a lot of systems on your car or truck that can become loose or wear out. Whatever your vehicle's problem, King's Auto Repair can get you back on the road and confident in your car's performance.